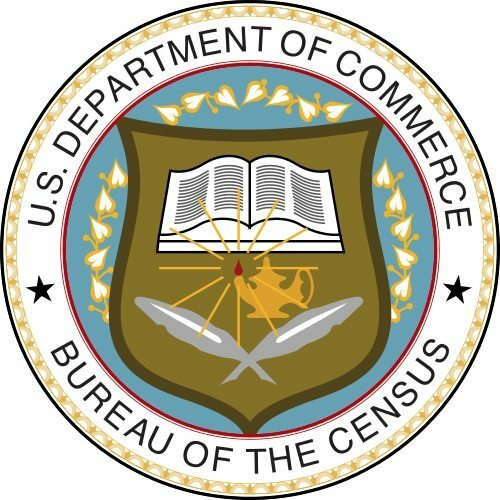 John H. Thompson, a 27-year U.S. Census Bureau veteran who has led the agency since 2013, announced this week that he is resigning his post effective June 30th. His five-year term would have ended in December of this year. The announcement from the Commerce Department was of the typically bland “thank you for your service, you’ll be missed” variety, with no mention of Thompson’s future plans, if any—a sure sign of sudden departure. The decennial national census is used for a wide array of purposes, from its original purpose of apportioning Congressional districts to determining allocation of federal dollars for benefit programs, assessing business and industry demographics, to assembling the thousands of datasets that aid in research, funding, and action by nonprofit organizations. State governments, private think tanks, and colleges and universities use Census Bureau data as a foundation for their own research, program development, and advocacy. There is evidence that long-simmering concerns about funding and methodology for the 2020 census came to a head for Thompson after a contentious congressional hearing. Congressional leaders had mandated that the 2020 census cost no more than the 2010 census, and the Census Bureau responded by planning to use more automated data collection techniques. The initial $656 million estimate for electronic data collection has since ballooned by about 50 percent and now stands at $965 million. Michael L. Wyland currently serves as an editorial advisory board member of The Nonprofit Quarterly, with more than 400 articles published since 2012. A partner in the consulting firm of Sumption & Wyland, he has more than thirty years of experience in nonprofit governance, public policy, management, and strategy. A federal judge in Maryland joins colleagues in New York and California in ruling against the Trump administration’s proposal to add a question to the 2020 census on whether respondents are citizens. However, the final call will be made by the US Supreme Court, which is hearing oral arguments on April 23rd. A final ruling is expected in June.